The corporate sector is a significant player in achieving our goal to end hunger and poverty by 2030. We are proud of our innovative, strategic partnerships with like-minded organisations who share our vision for a world free from hunger. Our corporate partners invest funds, expertise, skills, resources and networks to enable us to maximise our impact and effectiveness and to scale our work globally. 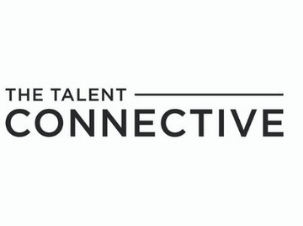 We seek to ensure that our partnerships are purposeful and provide a valued benefit exchange that allows companies to align their organisation’s goals with our work. The Hunger Project offers groundbreaking leadership training programs and workshops to engage and develop people and culture within organisations to realise the potential of management and staff. We love to develop creative partnership models that can invigorate and inspire your business and staff, provide them with more meaning in their work, and align them to a united purpose. If you are interested in exploring what a partnership between your business and The Hunger Project could look like, please contact Tara Donnelly, Head of Communications & Partnerships on (02) 9222 9088 or tara.donnelly@thp.org. We are proud to partner with these innovative businesses that are committed to working with us to end hunger. Their contribution enables us to create significant impact globally, empowering people living in chronic hunger to break the poverty cycle and transform their lives. We would like to thank them for their vision, commitment and action towards our mission. Since 2011, 170 Business Chicks Premium members have travelled to 6 different THP countries including Bangladesh, India, Uganda, Mexico, Senegal and Malawi on the THP & Business Chicks leadership immersion program. The fully immersive six-day trip has proven completely transformative for all involved. To date, this group has raised more than $2 million for The Hunger Project. Through ‘The Butterfly Effect. Camilla x The Hunger Project’, the Camilla tribe partners with THP’s Adolescent Girls’ Program in Bihar, India. To date, as a result of the program, 67 child marriages have been averted and 140 girls who had dropped out of school have since re-enrolled. We’ve partnered with Commonwealth Bank for 6 years, with 140+ executives from their Corporate Financial Services division having gone through our corporate leadership immersion program in India to date and becoming ‘Change Leaders’ back in the business. To date, Decjuba has raised $570,000 for The Hunger Project, through the creation and sales of special and limited edition THP products including tees, totes and pouches. Team Decjuba has also participated on THP’s leadership immersion programs. 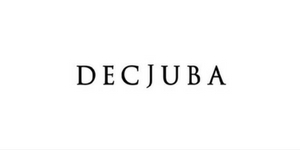 Now, Decjuba is partnering with the Oruka Epicentre community in Uganda to reach Self-Reliance. 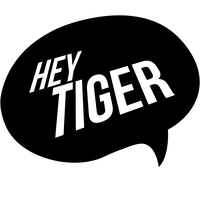 Hey Tiger works with The Hunger Project to fund lifesaving community development work for cocoa farming communities in the Ehiamankyene region in Ghana. The Macquarie Group Foundation is a generous investor in The Hunger Project’s work through their employee matching scheme. Since 2014, we’ve been proud to partner with Australian beauty company MECCA Cosmetica. Like us, they believe in “achieving greatness through empowerment”. Since coming on board, Mecca has created a special holiday gift set every Christmas and invested all of the proceeds in The Hunger Project’s work to empower women. More than 30 Sovereign staff have participated in 2 Hunger Project leadership immersion programs. This was the first collaboration by The Hunger Project Australia in New Zealand. Our pro bono auditors who play a key role in giving our financial statements that appear in our Annual Reports the all clear – keeping us transparent and accountable to you, our investors. 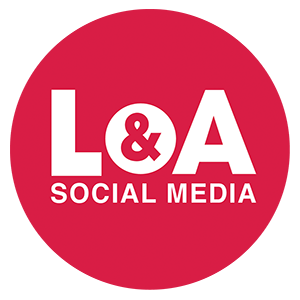 L & A specialise in social media strategy and implementation, helping companies and organisations of all sizes effectively market their business – to grow their brand, community and revenue. Labelium’s team of digital consultants are equipped with solid experience in the realm of online marketing and strategic consulting. 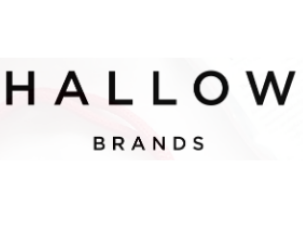 Labelium develop online marketing strategies for their clients globally, integrating services from SEO, SEM, YouTube, Social Networks and Web Analytics to increase website traffic, drive sales or improve the overall effectiveness of the site. 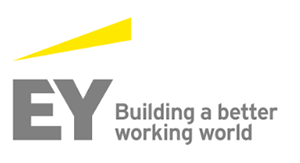 In partnership with McKinsey & Company, we have designed, developed and implemented specific programs for senior leadership teams, for example at Commonwealth Bank. The programs are based on the lessons we’ve learned from our village partners – and are built to drive cultural and behavioural changes, and shift the mindsets of management and staff. 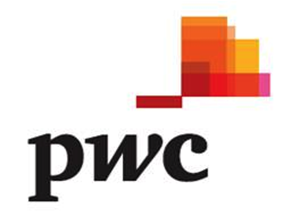 PwC is one of Australia’s leading professional services firms, bringing the power of their global network of firms to help Australian businesses, not-for-profit organisations and governments assess their performance and improve the way they work. 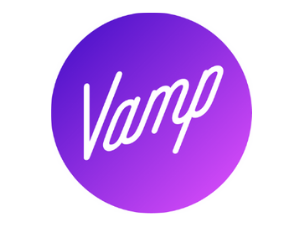 Vamp partnered with The Hunger Project Australia to promote Unleashed Women and A Table To End Hunger through their influencer marketing platform.